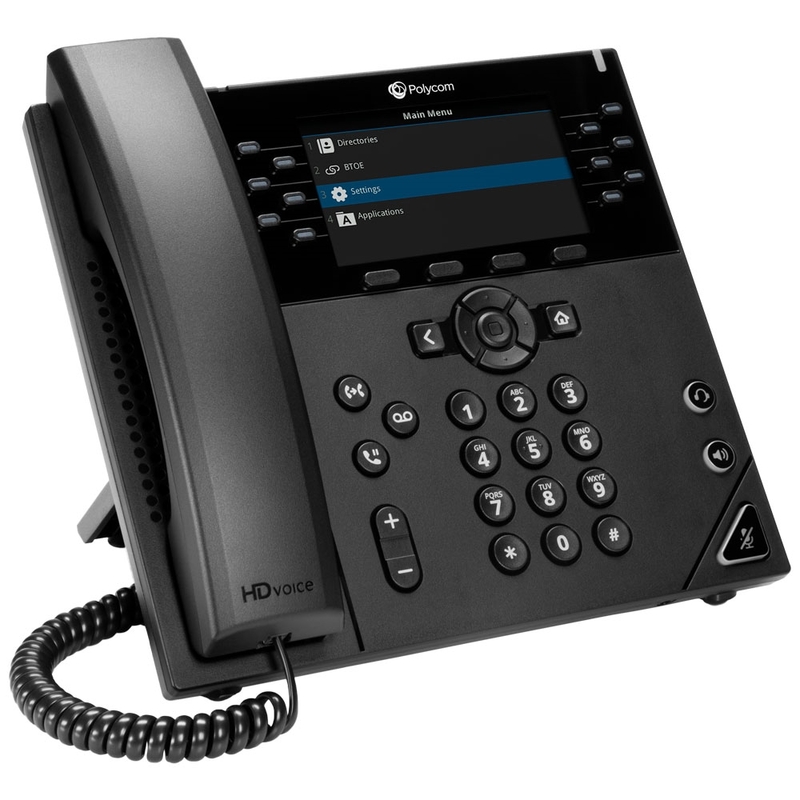 Polycom VVX 450 Skype for Business Edition provides streamlined deployment and usability with Microsoft's unified communications platform. VVX 450 Skype Edition comes with Skype for Business software preloaded. With this software, the phone takes on the familiar Skype interface for a seamless experience. 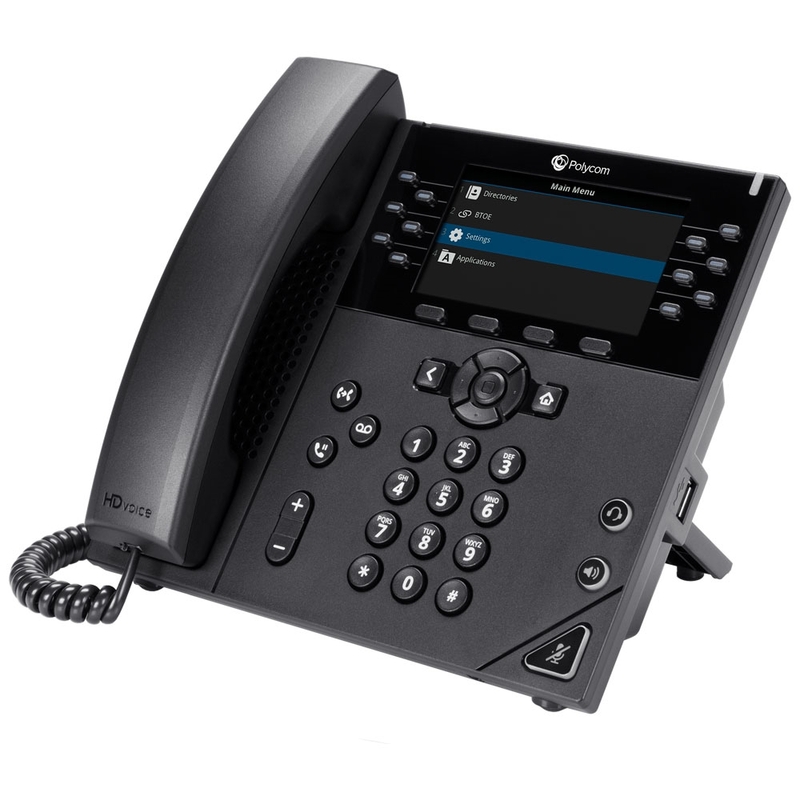 Polycom VVX 450 is a business IP phone designed for performance. It has a large color display with 4 soft keys and 12 line keys with dual-color LEDs for indicating call status. 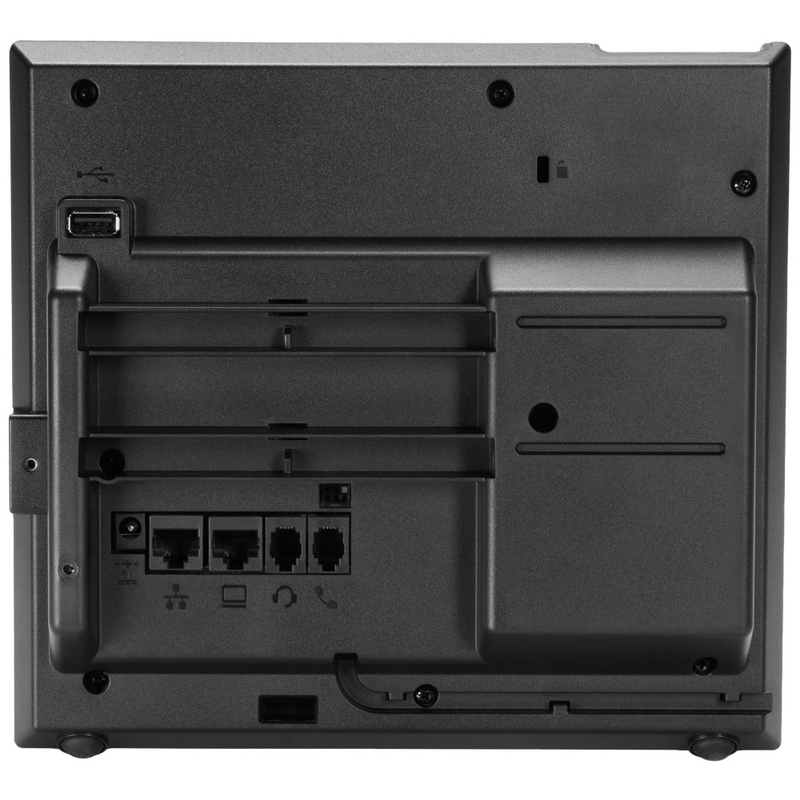 VVX 450 is made for executives and elite users with Gigabit Ethernet speed, extensive networking and communications features, and 12 lines. 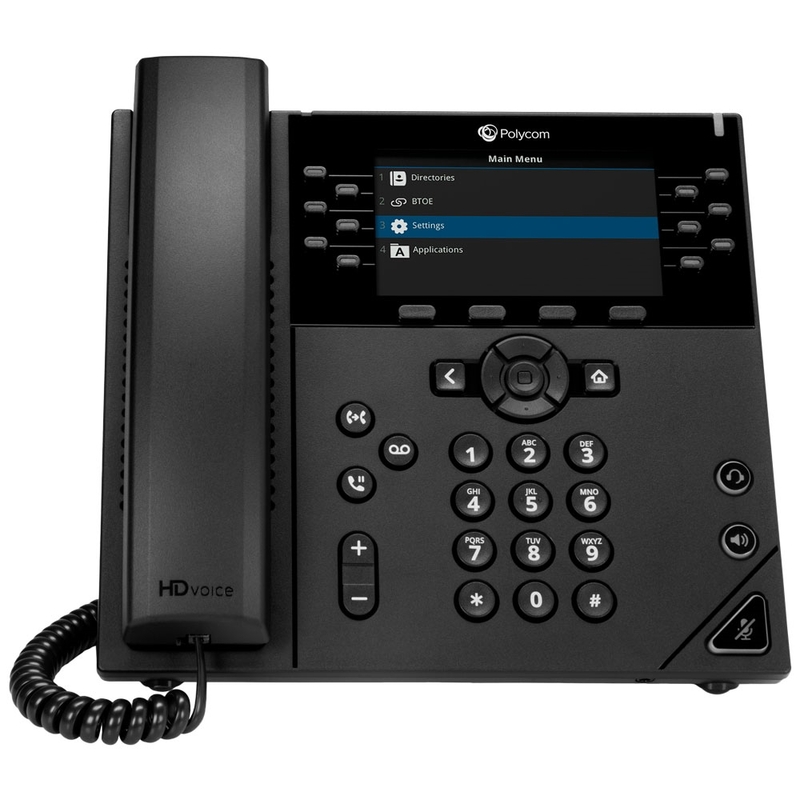 Polycom HD Voice provides natural wideband audio. Polycom Acoustic Clarity offers distraction-free conversations using the full-duplex speakerphone. 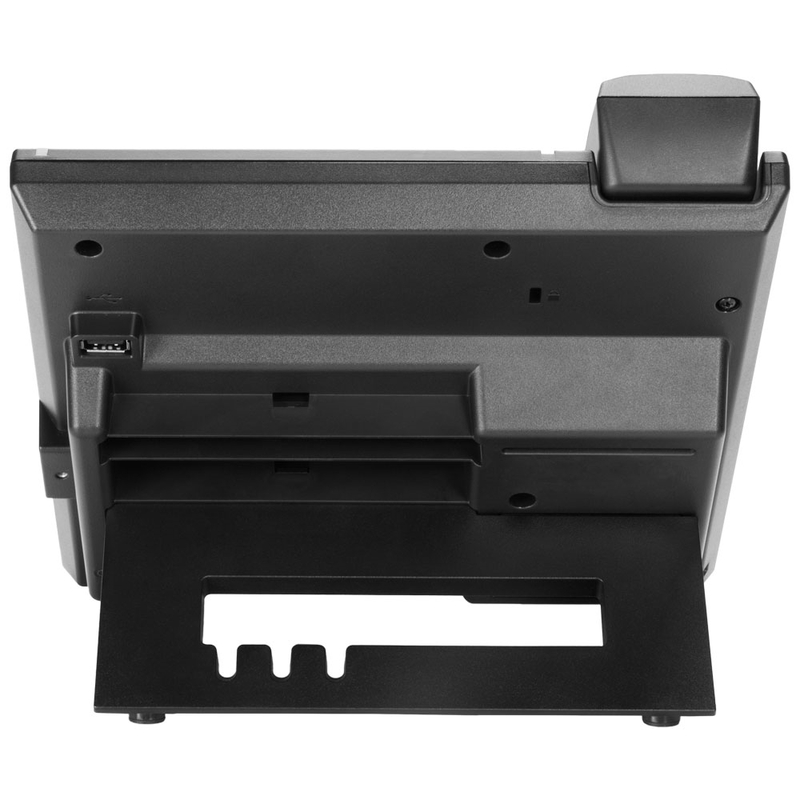 Connect a headset using the dedicated RJ9 port.